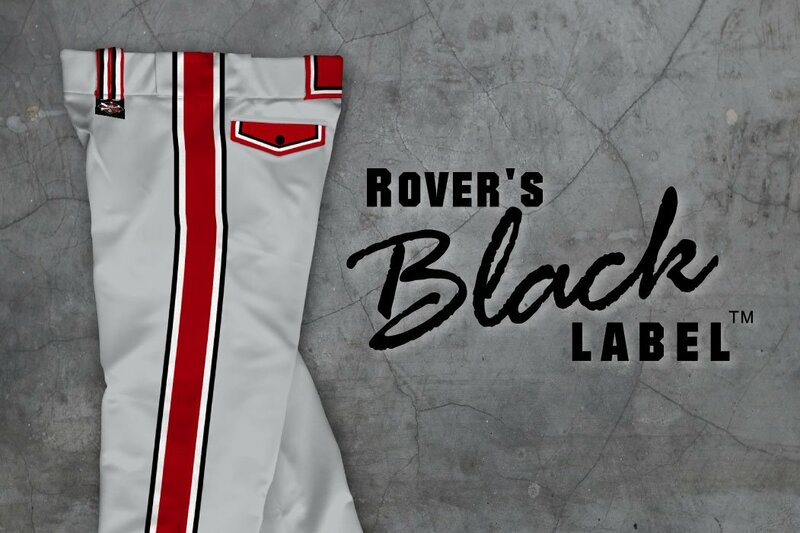 Other companies charge you Setup Fees, Art Fees, Fees for Numbers, Fees for additional colors, Fees for Breathing… At Rover, your team order cost includes it all. 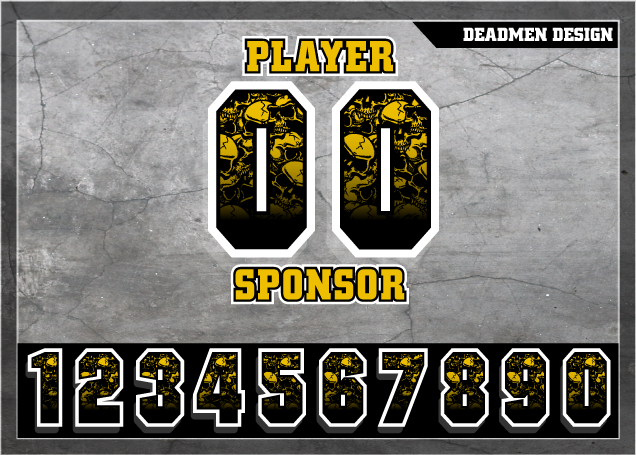 So order in confidence knowing that you’re not going to be nickel and dimed to death. 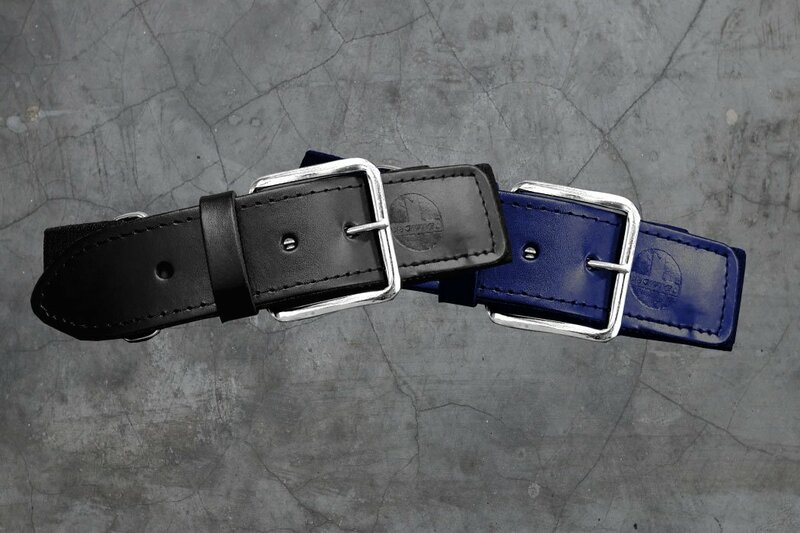 (We hate that.) 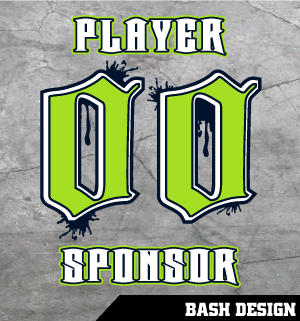 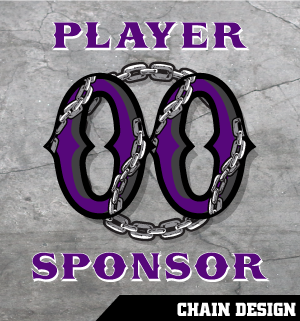 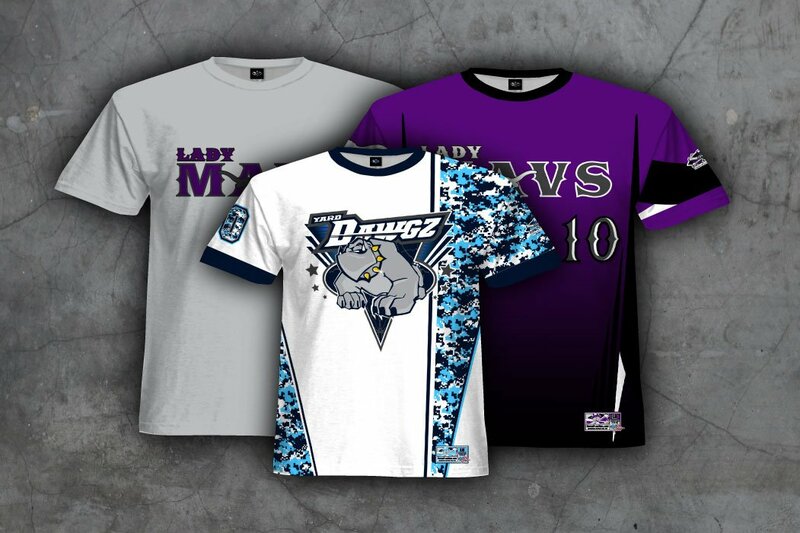 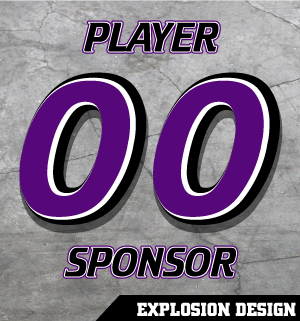 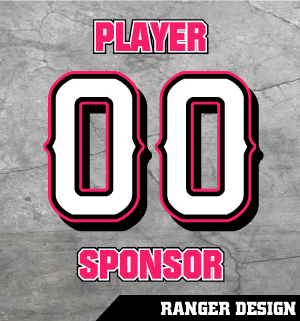 Rover’s Jerseys come with one of our Number Designs customized for your Softball Uniforms. 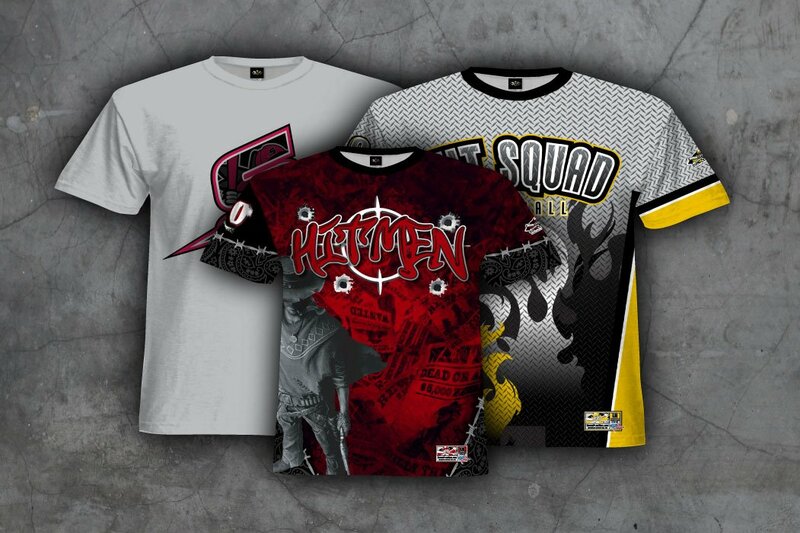 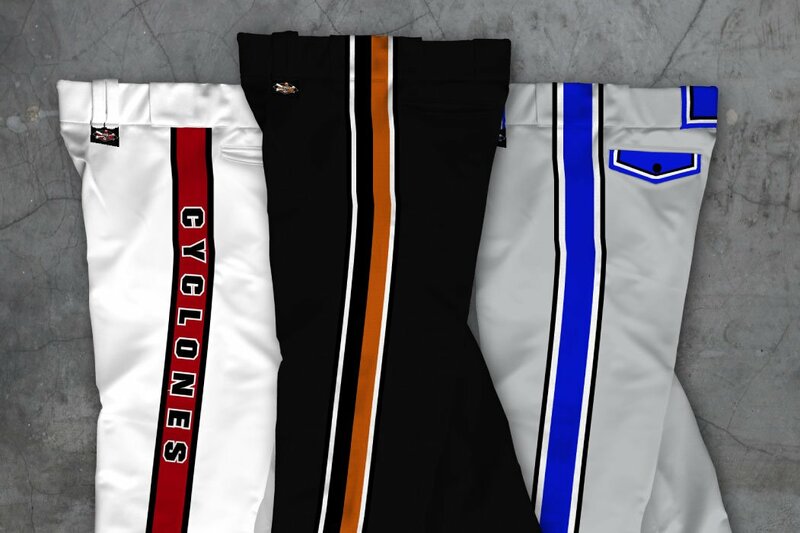 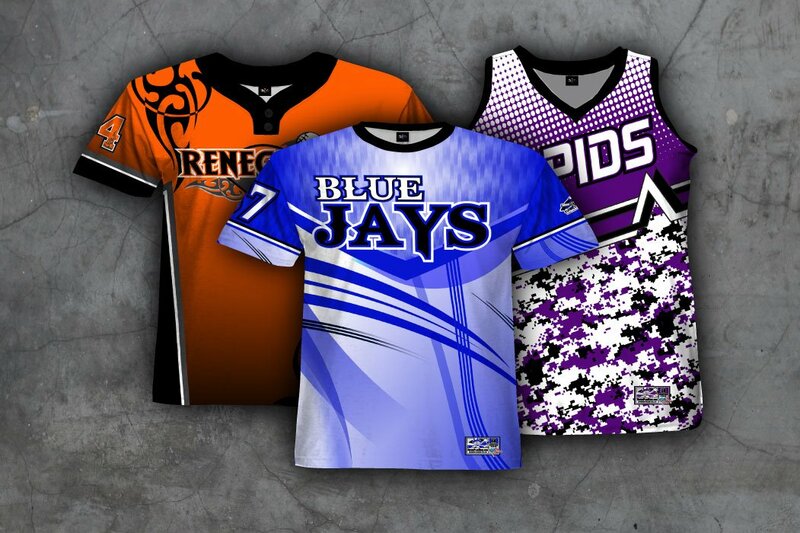 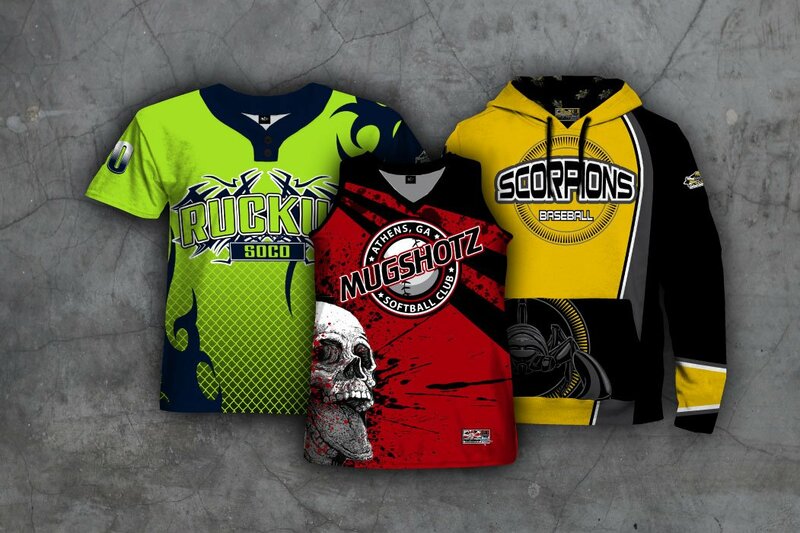 Choose your team colors and softball team name for the jerseys — NO ADDITIONAL CHARGE. 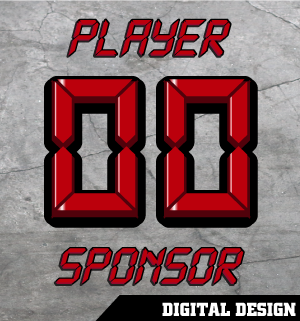 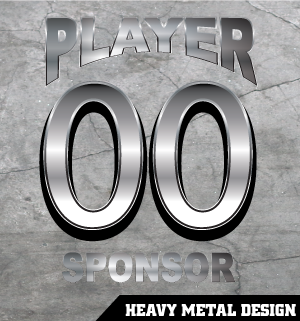 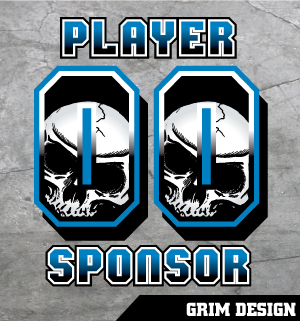 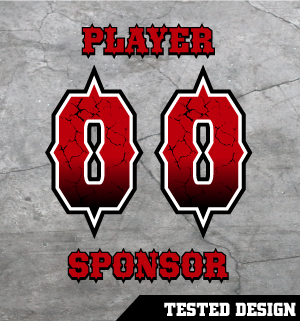 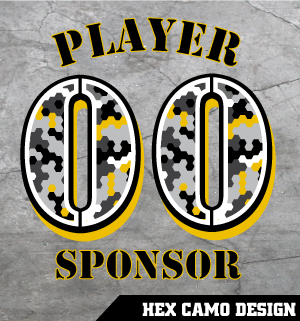 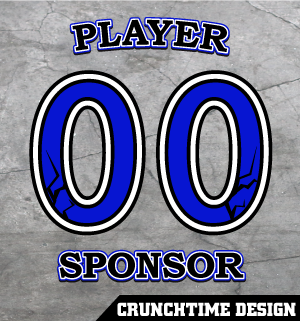 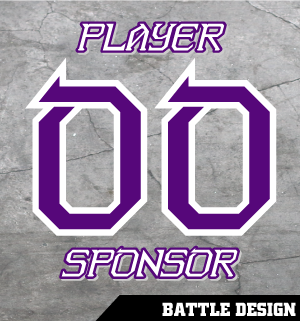 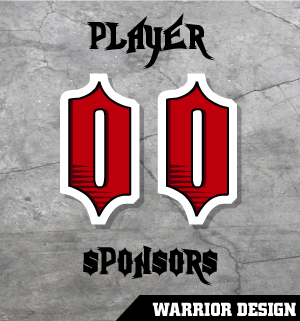 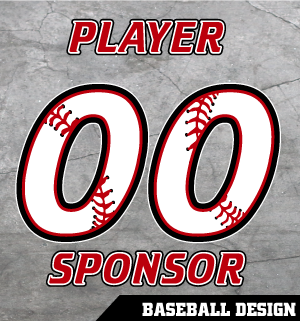 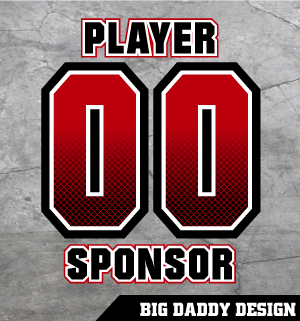 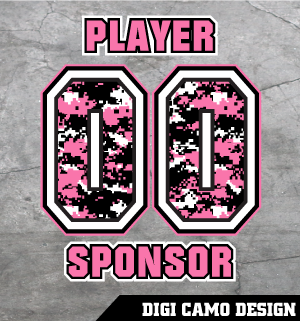 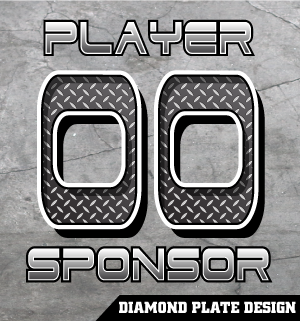 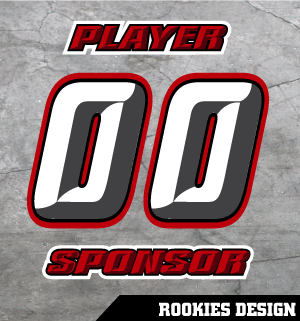 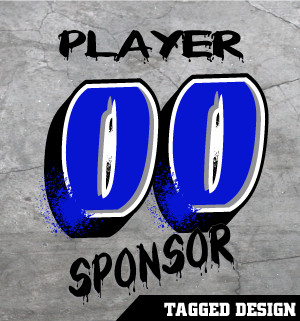 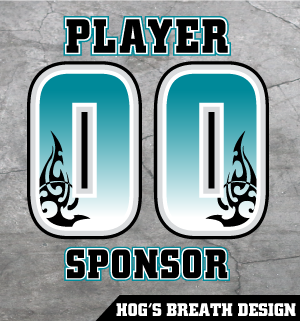 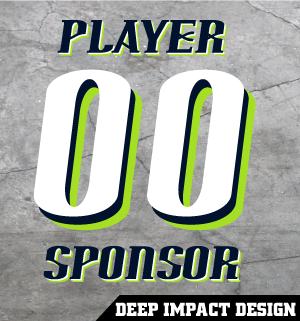 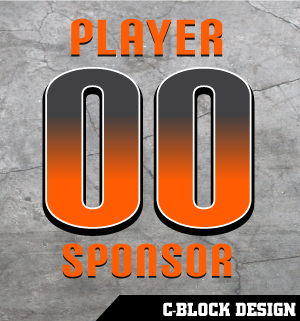 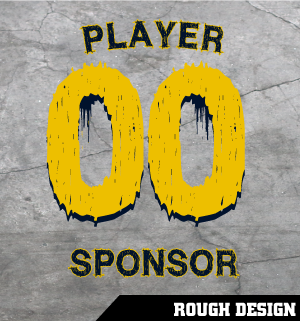 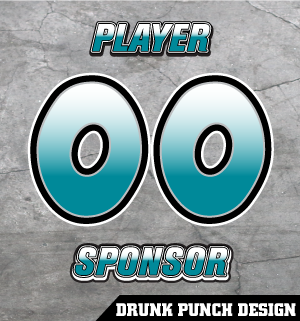 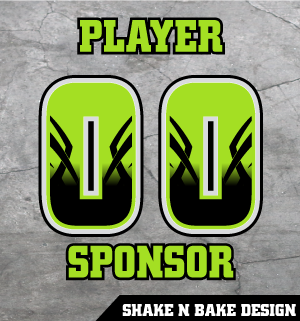 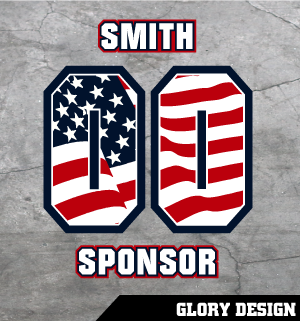 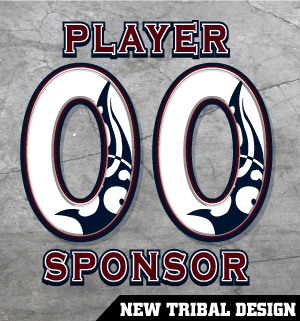 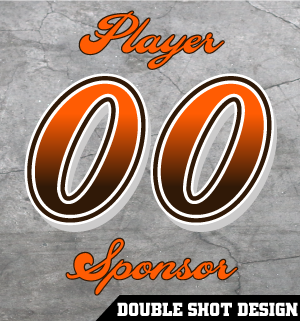 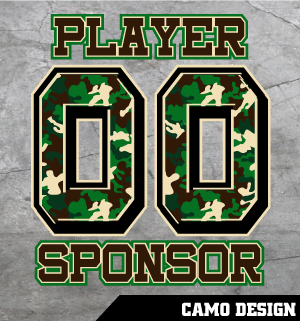 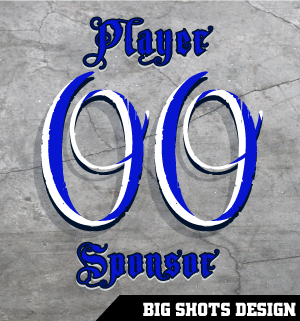 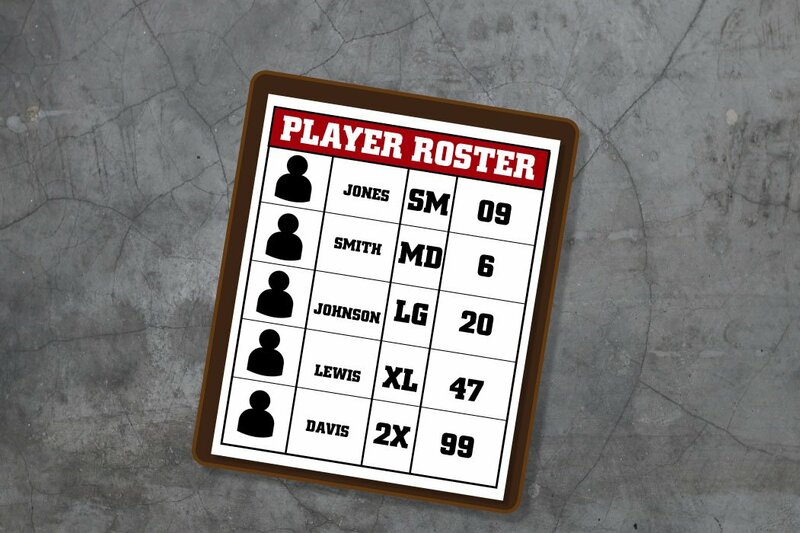 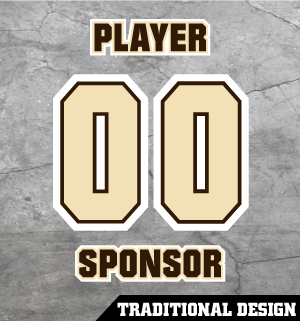 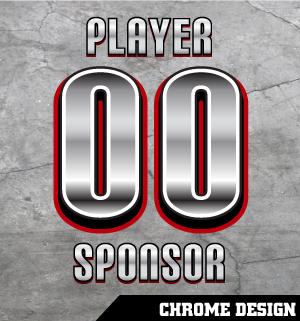 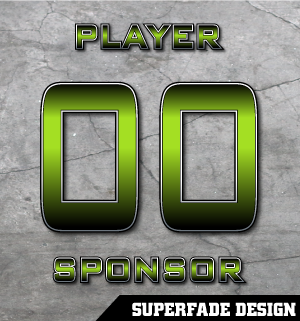 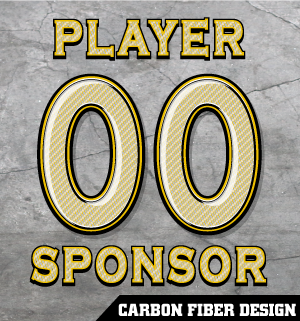 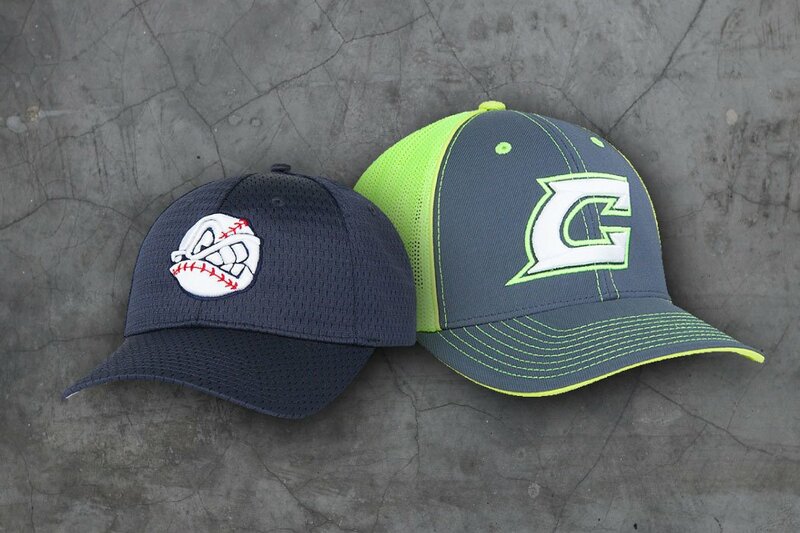 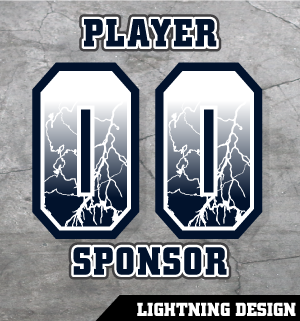 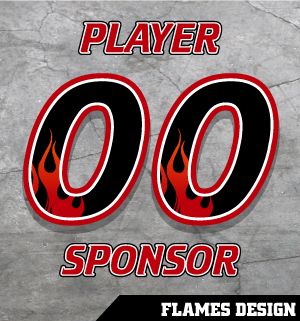 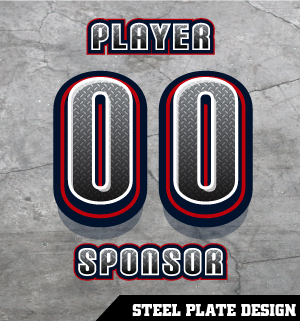 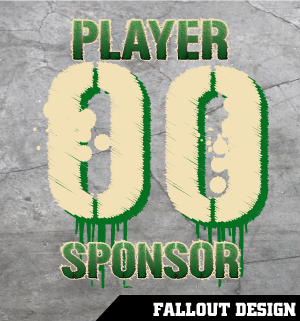 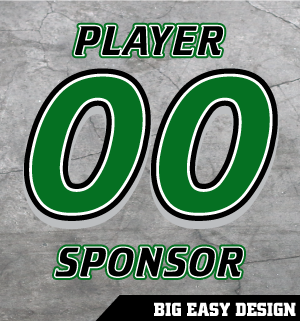 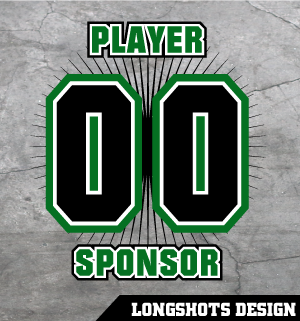 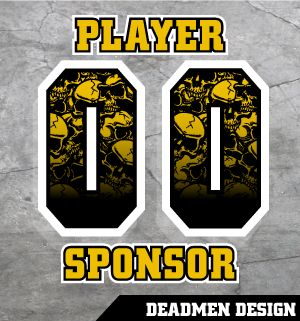 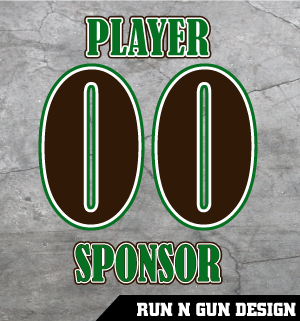 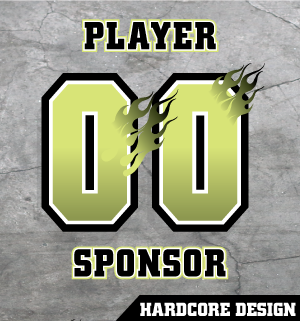 Customize the backs with your team’s sponsor information and player names — NO ADDITIONAL CHARGE. 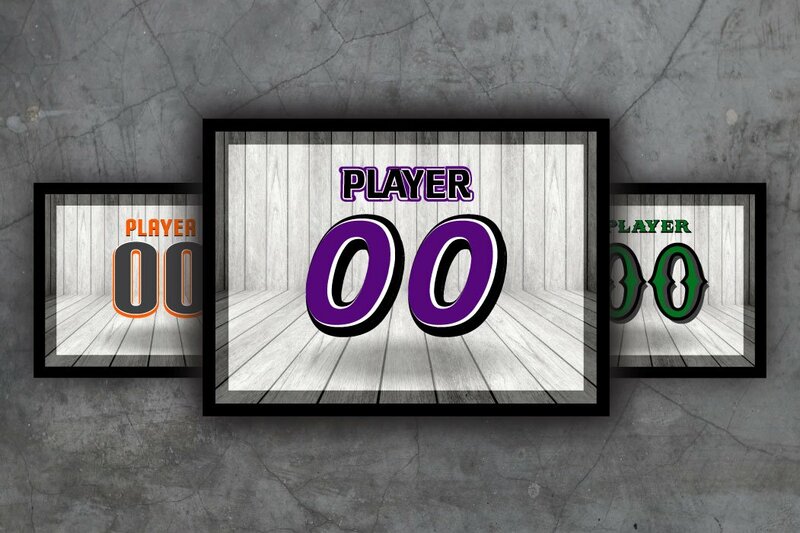 Mix and Match our Softball Numbers to different player logo styles — NO ADDITIONAL CHARGE. 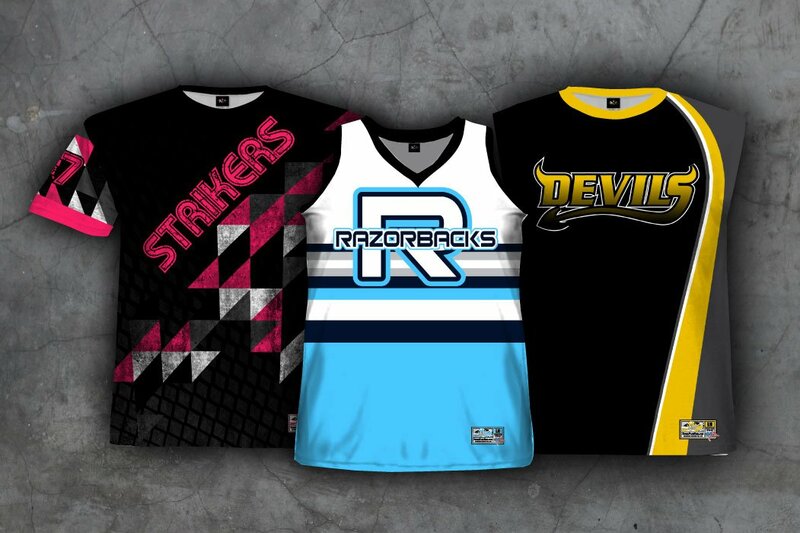 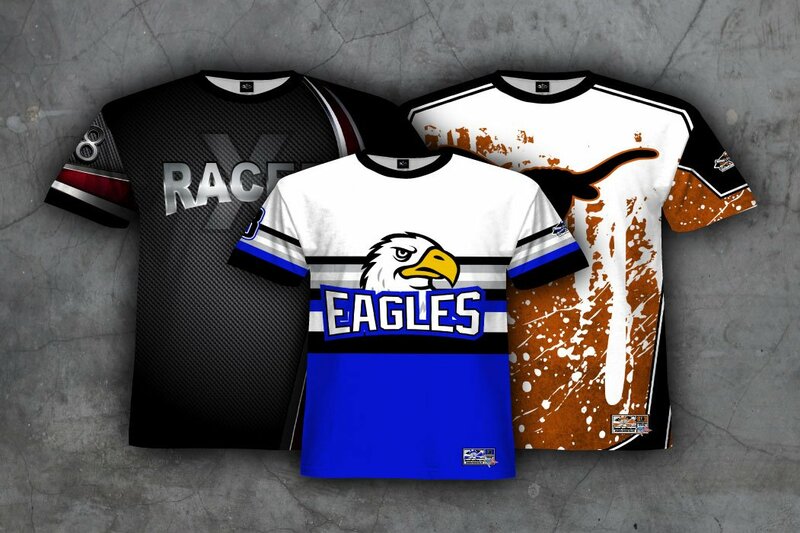 More Font Styles Available: We have a wide variety of fonts available to give you a truly custom jersey. 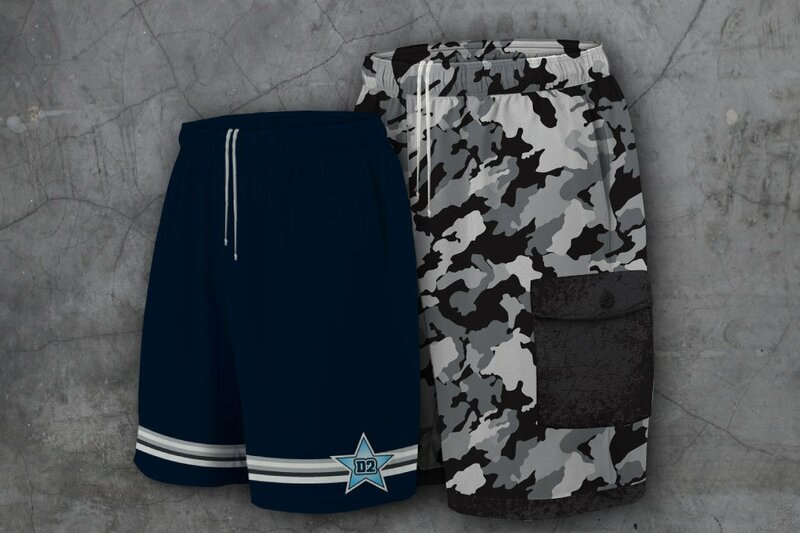 If you don’t see one you like below, give us a call at 817-562-5300 or email Rover@RoverPlusNine.com and we will be glad to help.